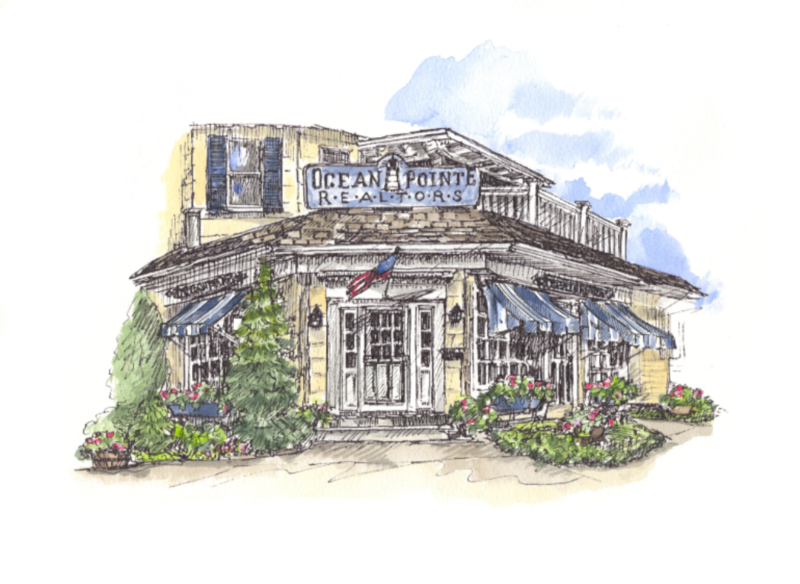 Since 1992, Ocean Pointe, Realtors has been a dominant presence in the southern Monmouth County market. The brokerage is located in the heart of Sea Girt, a borough that offers small-town charm and a rich community life along the incomparable Jersey Shore. Unlike many firms in the area, we not only work here, we live here. And we’re committed to our community. Ocean Pointe is unique in the neighborhoods we serve. We give our clients the best of both worlds: the intimacy and comfort of a local ‘boutique’ agency and the expertise of industry professionals who are unsurpassed when it comes to creating a world-class environment for both buyers and sellers. We know the nuances of our local markets better than anyone else: schools, neighborhoods, history, local businesses, local regulations, and more. Even better, we use our knowledge to your advantage, combining it with the exceptional market intelligence and technological proficiency to ensure our listings are seen throughout the country and across the globe. Our award-winning staff of full-time agents is available whenever you need them. At Ocean Pointe, we pride ourselves in offering our clients unparalleled service, professionalism and experience. Collectively, owners Joe Riordan and Bart Dennin have over fifty-five years of experience marketing local real estate. Both are multi-year members of the prestigious New Jersey Association of Realtors (NJAR) Circle of Excellence Sales Club. They also have deep roots in our community, which is reflected in the way we do business. well established community relationships, thus guaranteeing that no one can or will serve your needs better. When you come to Ocean Pointe, regardless of whether you are buying or selling, you’re not just a client —you’re our neighbor and our friend.